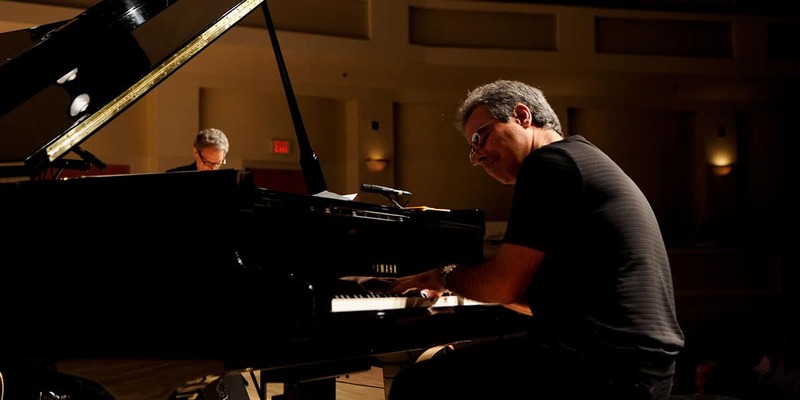 Florida International University School of Music is joining with the Miami Jazz Cooperative to present a world-class concert to honor the late Michael Orta, longtime professor and a mainstay in the Miami Jazz community. Proceeds from the concert go to the Michael Orta Jazz Piano Scholarship Fund. Guest Artists include Paquito D’Rivera, Sammy Figueroa, Nicole Henry and Tracey Fields from WLRN to act as EMCEE.